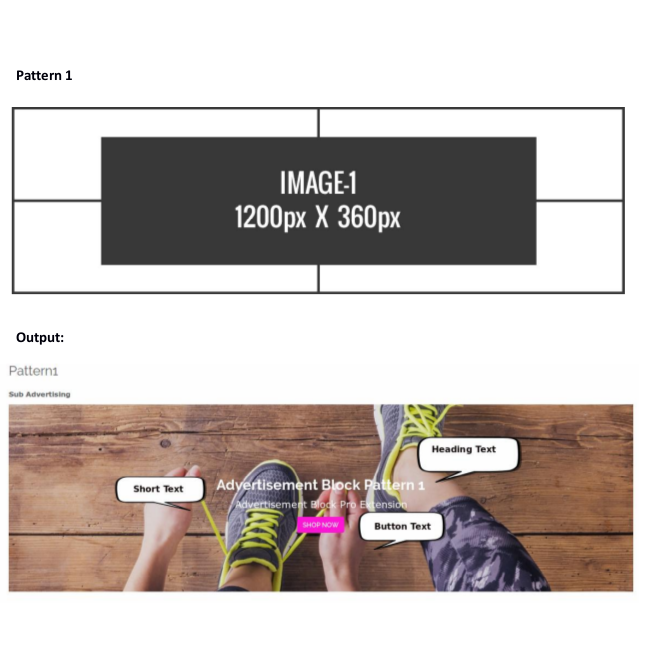 Provides different mouse hover effects such as zoom in, zoom out, etc. Make your advertisement attractive and generate more sales! 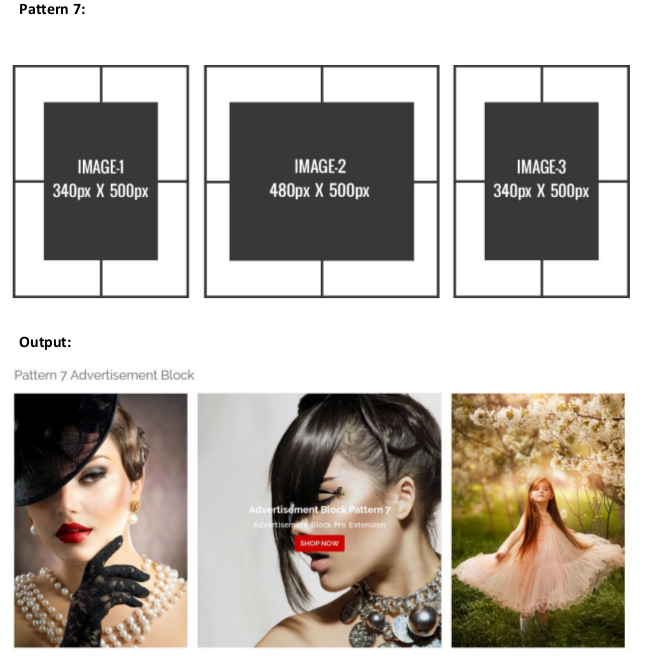 The banner ads management extension allows you to create and manage advertising blocks and banner images easily. 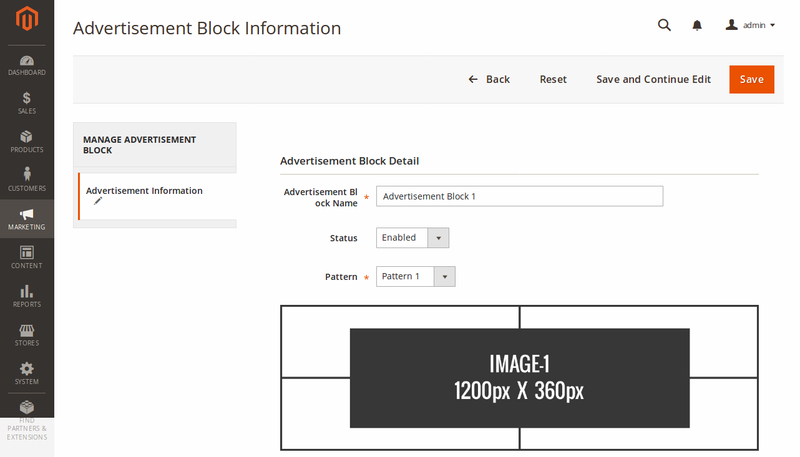 Named Advertisement Block Pro, the Magento 2 extension allows you to set banner information such as Heading Text, Short Text and Button Text according to your requirements. The information can be displayed while loading the page or as mouse hover. The banner ads manager offers different patterns for the banner blocks so that you can customize the number of advertisement images as per your need. 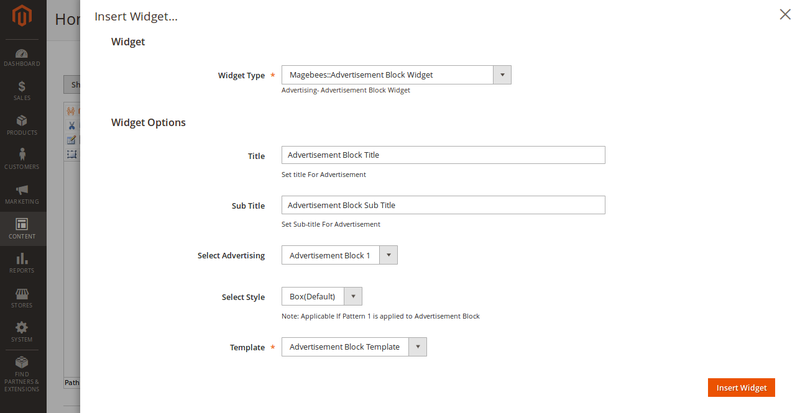 You can create banner advertisement blocks from admin panel easily. We provide facility to manage the block from nicely designed grid. 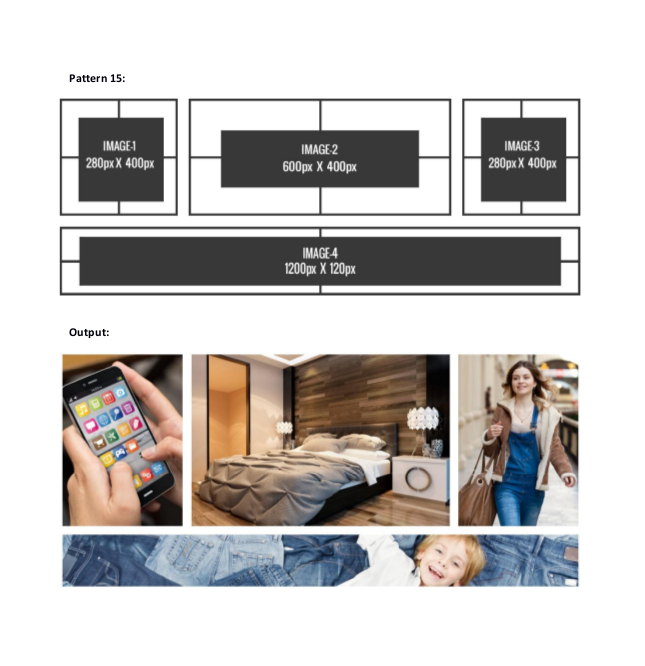 How to manage Advertisement Block Information? The extension provides facility to manage Heading Text, Short Text and Button Text for advertisement banner. 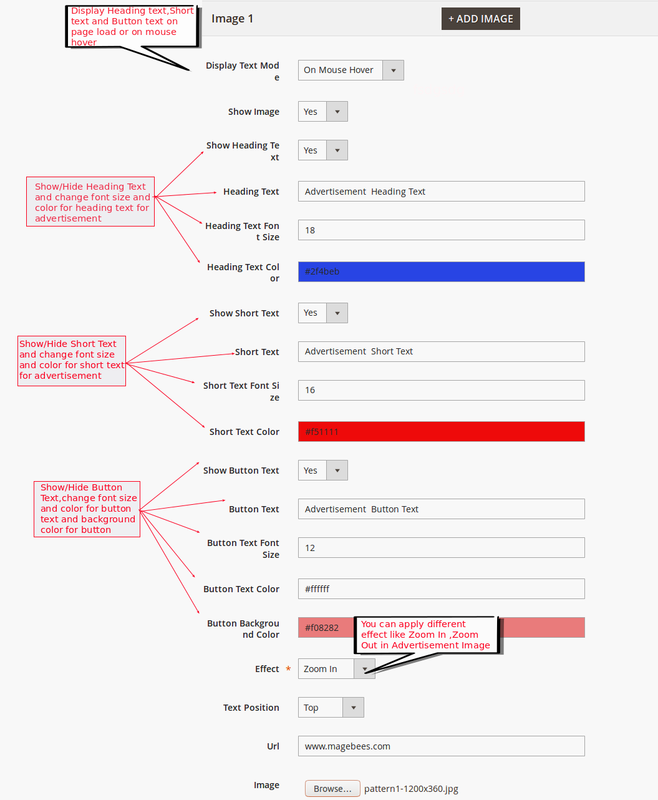 You can customize font-color, font-size, text and text-position for Heading Text, Short Text and Button Text. 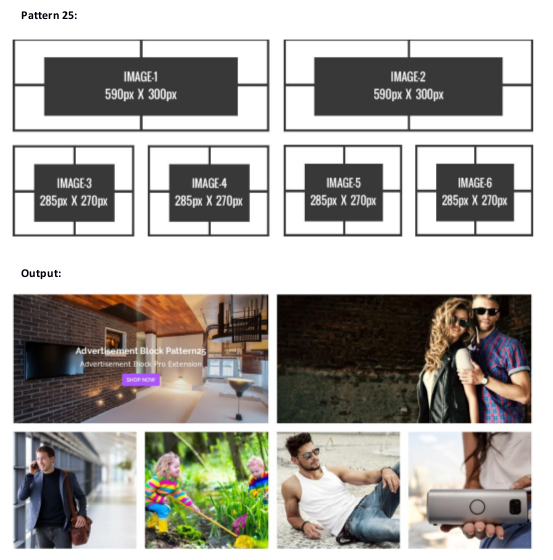 You can apply different mouse hover effects such as zoom in, zoom out etc. With the help of the widget, you can easily display advertisement block at any place in your site. This is a unique extension with features not found in other extensions. 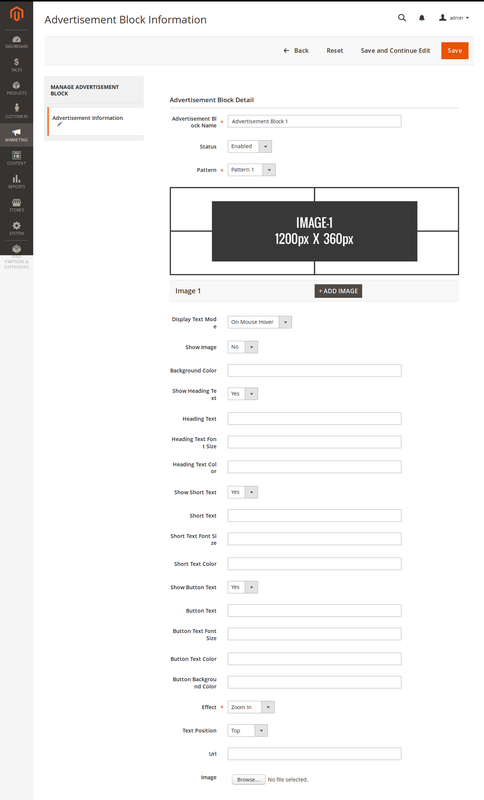 Very nice for layouts and ability to create handy widgets! For a gift store, I definitely need a Banner Ads Manager to show customers what kind of products I sell and the current discounts available on them. 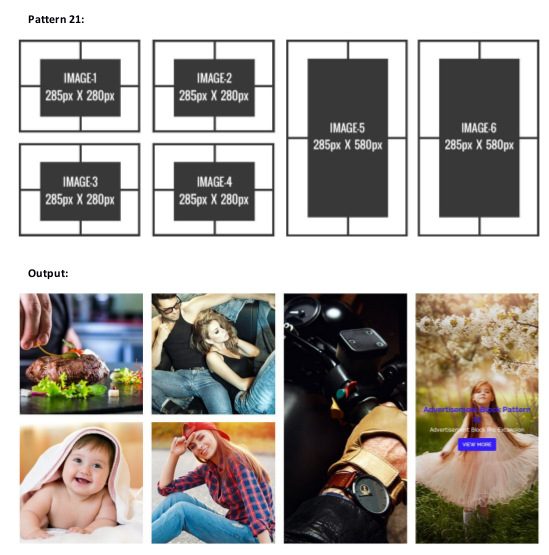 I loved the extension from MageBees.com because it is very easy to install and they offer so many different patterns for creating banners. Worth buying! We are using this extension for special offers on special day with creating new banners and it works great. We can easily setup banners images nice on our store. 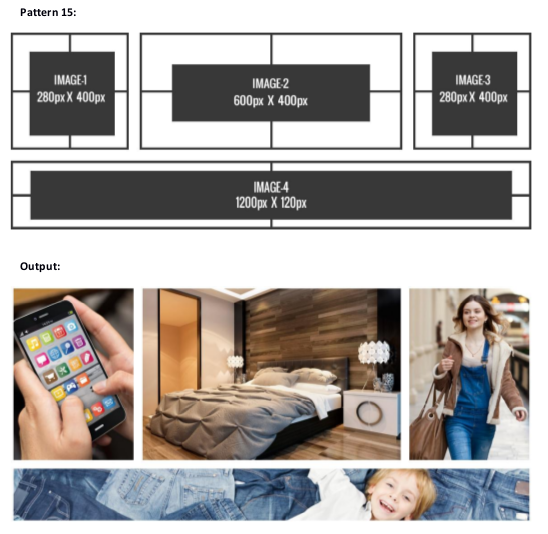 MageBees team help us to setup and configure banners. This extension help us to boost our sales. I have installed the extension and everything works fine. I was in requirement for one greater functionality to include in the extension and the developers had done that for me. Extremely productive support service and I should state, you all have done incredible job. We are utilizing that extension in Magento2 also. Very satisfied with features , documentation and support. We can recommend this extension. 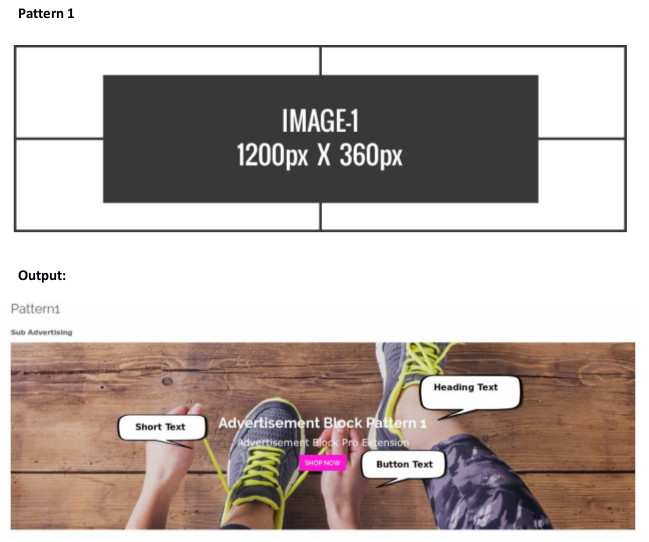 Easy tool for adding advertisement block and places to display them is quite simple.Like the module for its flexibility and usefulness! => Add New Pattern For Showing In Left Sidebar. Q-1: I have tried to install Advertisement block pro extension using terminal, but I am not able to install using command line, what are steps for custom installation of Advertisement block pro extension? ?